Access control technology is one of the most effective ways to secure your commercial property or premises. Whether you have a single small office building to secure or your business operates over numerous sites, Autogate Supplies can help to protect your premises from the threat of theft, vandalism or any other prohibited entry. 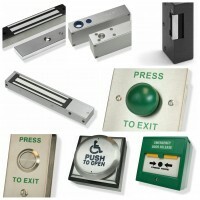 Our systems give you the flexibility to choose who can access which areas of your building, either by time or by user. 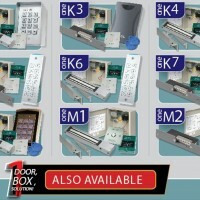 For a simple and convenient solution to securing your premises, look no further.